Games found: 50. 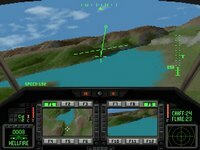 Vehicle simulation games put the player right in the pilot’s seat, for an immersive and realistic game experience. Vehicles can be cars, airplanes, spaceships, or tanks. 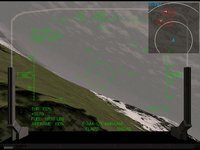 Simulation is often based on details in order to augment realism, like full-features dashboards, controls, gauges, and indicators.